Part 7 from our Cross Culture teaching series. Part 6 from our Cross Culture teaching series. Part 5 from our Cross Culture teaching series. Part 4 from our Cross Culture teaching series. Part 3 from our Cross Culture teaching series. 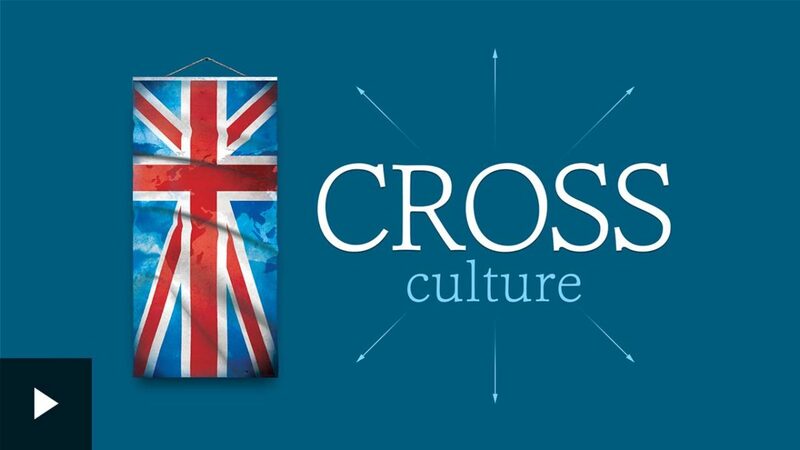 Part 2 from our Cross Culture teaching series. Part 1 from our Cross Culture teaching series.